LONDON (Reuters) - Two government-requested reports published on Tuesday recommend radical measures to inject more competition and tougher scrutiny of Britain's "Big Four"-dominated audit market. 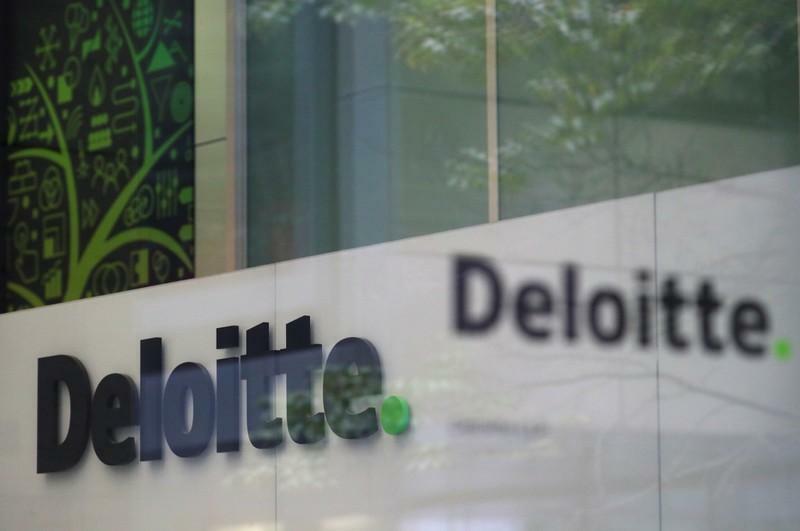 The watchdog wants to force Britain's top 350 listed companies to hire two auditors to improve quality and give smaller accounting firms a leg-up into the top end of the market to widen choice over time. Accounting firms would have to run their audit and advisory services as two separate organisations, however, making a decision to break up the firms in future easier. Creating a new watchdog and mandating joint audits would need legislation passed in a parliament clogged up with Brexit. Senior lawmakers like Rachel Reeves who chairs parliament's business committee, are determined to push through the new measures, however. The European Union and Britain's FRC have both introduced reforms in recent years to loosen the Big Four's grip.